If you have poor credit, a co-signer could be a good option for you. However, both you and your co-signer need to be fully aware of the financial commitment that you both will be under before starting the process loan process. 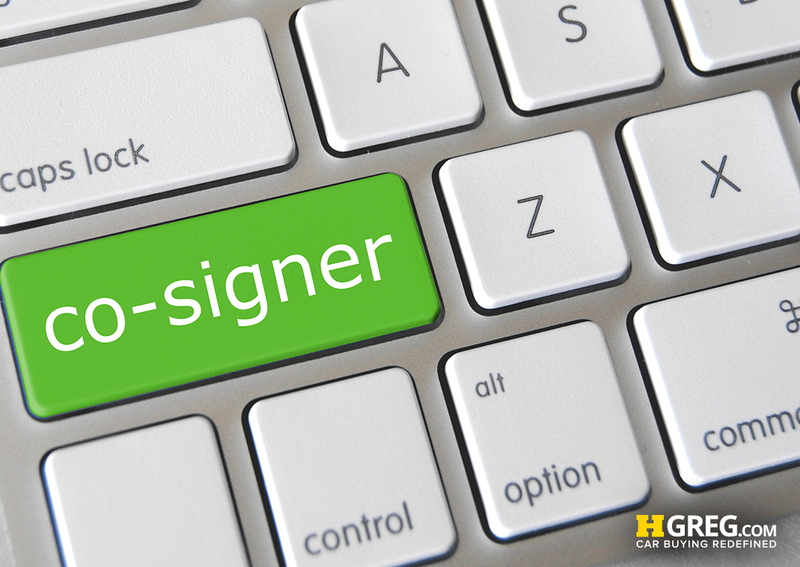 We here at HGreg.com wanted to provide you with some information that you should take into consideration when thinking about a co-signer. Can You Trust One Another? Your co-signer will be responsible for any payments that you cannot make. Additionally, if your payments are missed or late, both you and your co-signer’s credit score will be affected. Your co-signer has to trust that you will be able to make all of your payments on time and you will have to trust that your co-signer will have your back if you need some help. If possible, choose someone who is responsible and financially stable. Do You Both Have Good Communication? Communication is key and goes hand in hand with trust. For example, if you are having a difficult month and don’t feel like you can make your payment, you need to reach out to this person and let him or her know so that he or she can help out. It is up to you to be responsible and not jeopardize yours or your co-signer’s credit. Give them plenty of advance notice. Just keep in mind that a co-signer can make the car buying process a bit easier, but you both need to be on the same page to make it work. If you are considering a co-signer, one of our finance officers can help you decide if that is the best decision for you. ← What’s The Best Oil For Your Car?